With Shockwave, the formula was simple: reduce weight, increase speed and add distance. Every gram was scrutinized, resulting in a 10% lighter weight than standard drivers for superior club head speed and added distance. 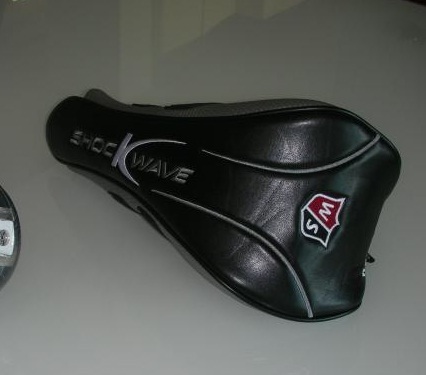 Shockwave will satisfy every golfer looking to add new length to their game. With the lightest overall club weight possible, the Shockwave is able to generate astounding club head speed in this 460cc bomber. Staff Smooth – delivers an expanded sweet spot double the size of a constant thickness face. 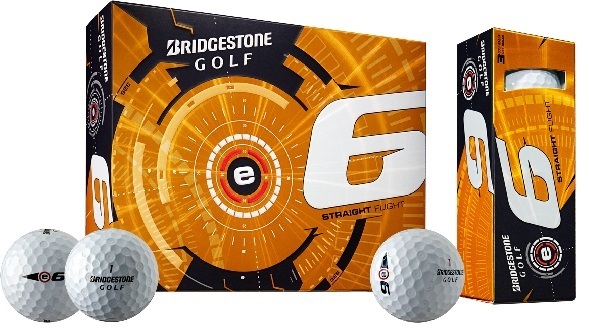 Weight is pulled deep into the head with a 5 gram tungsten weight screw designed to promote a higher ball flight while maintaining a high MOI for a more stable head. The major weight reduction came from the 50 gram UST Mamiya AXIVCore Super-Lite shaft, where we even saved precious grams by eliminating decals and non-essential paint. Tuotteen lisäyspäivä: lauantaina 27 lokakuuta 2012.